Building raised beds for a garden is just one of those jobs what a large amount of work to start off in return for pretty traveling later on. You have complete treating which kind of soil you put in there, plus your back will many thanks profusely when it’s hunched over pulling weeds a part of some time it could be in the traditional garden bed. 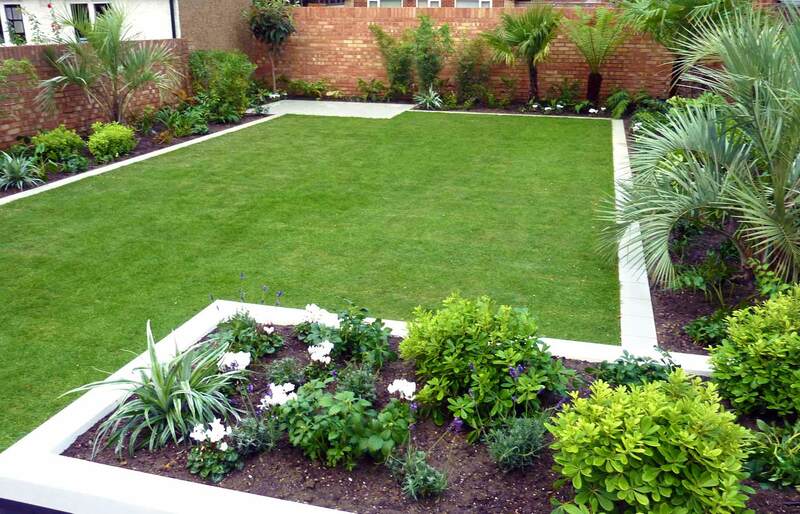 However, you have to put in the work upfront–removing grass, digging into existing soil somewhat, buying materials and building the beds, after which filling it with the right stuff. We recently built several new raised beds and when it came time for it to fill them, I was excited to work with each of the good compost we’d had turning up during the last year. That, along with some manure and somewhat topsoil went a long way, but there is still some space to fill out the new beds. I decided to try coconut coir, something I’d been hearing a good deal about. It’s a totally organic product made entirely from coconut husks, compressed right into a dense brick. It’s pH neutral and contain nutrients of the company’s own, so that it doesn’t mess using the pH from the soil you add it to, when combined with some super soil like what I been in my beds, it behaves as a soil amendment, improves drainage, and holds moisture (something you will end up very happy about when those long dry spells can be found in summer time). It likewise helps develop more elaborate, stronger root systems and holds nutrients and gradually releases them to the roots. It’s disease resistant as well as doesn’t contain weed seeds. Coconut coir is manufactured out of the coarse fibers purchased from the fibrous outer shell of an coconut. Perhaps on top of that, it’s actually a 100% natural and renewable resource. I started with a couple of 5kg bricks, that’s light considering how surprisingly far each goes, and soaked them in water for 20 minutes approximately. The directions say to use tepid to warm water, but I used the cold water from the hose, and left each other the bricks which has a trowel a bit, plus it worked fine. It was amazing to determine the bricks had consumed all of the water and expanded to every fill up nearly an entire tub! It holds 8 to 10 times its volume in water, that’s a plus when planting and also when watering later on. The end result is a thick rich-looking medium that is willing to be when combined soil. We used the coir in your raised beds and turned it in while using rest of the compost, dirt, and manure we been on there already, then planted immediately. I feel like there is not much I could do in order to get this to soil much better now! The next day we decided to use some in the leftover coir as mulch in a of already planted beds. We just laid the coir inside a thick blanket on top with the soil and nestled it in round the plants–just like using a bark mulch. The result was actually nice looking along with a bonus to this particular method is that individuals can just transform under using the soil at the end of the season and increase the quality of what is there more. Having just a little coir left over still, I used it as being “brown material” for my compost, which is why it really is apparently also ideal, and mixed it in with the food scraps and lawn clippings I had recently added. Apparently coir can be used approximately 40% of one’s potting mix, and is suitable for indoor planting also. It takes the place of peat moss, that can a couple of years to renew itself, whereas coir is sustainably produced and extremely renewable. It is also sold as a bedding for worm composters, and like a soil treatment to assist clay or sandy soil become an effective growing medium. Personally, I’m hooked. I think it’s an excellent addition to my garden, and it has so many uses, a lot of benefits, no drawbacks that I can see to date.